In 2016, Blue Origin unveiled its first orbital rocket. Some details of the space rocket continue to evolve. The launcher has the same name as the first American astronaut who reached Earth’s orbit, John Glenn. New Glenn brings together almost all the latest space rocket design trends. The first stage of New Glenn will be reusable, as SpaceX does. Boosters of the space rocket will land on barges at sea. The first stage will use methane engines, a fuel which makes reuse easier because it leaves fewer residues of combustion. Blue Origin hopes to be able to reuse each first stage dozens of times, which should generate significant savings. On the second stage there are two BE-3 engines with hydrogen. New Glenn rocket will be able to place 45 tons in low orbit and 13 tons in geostationary transfer orbit. In terms of capacity, New Glenn is between Falcon 9 and Falcon Heavy. From what is known about the Blue Moon project, New Glenn will also be able to carry a few tons of payload to the Moon. The first orbital rocket of Blue Origin will be equipped with a very large fairing, which should increase the possibilities for payloads. Blue Origin wants to differentiate with its business model. The company aims to achieve 8 launches per year, according to a schedule that would remain as fixed as possible. This means that if a customer is not ready for a multiple launch, Blue Origin will maintain the launch without overbilling the remaining customers. The customer which cancels would be postponed to the next available launch. 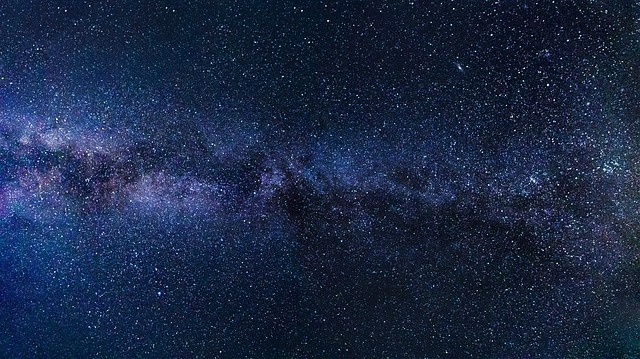 It will however be necessary to wait a little before seeing applied this process because the first five customers of New Glenn will be sent in space with unique launches. After that, the space rocket will be regularly used for double launches, as Ariane 5 does. Blue Origin has just started building its plant for producing the BE-4, the methane engine that will propel its heavy launcher New Glenn and the ULA’s Vulcan. The production site is expected to be completed in March 2020. It can then be used to build dozens of BE-4s per year. The development of this high-power engine is expected to end this year. The plant will also be able to manufacture BE-3, the hydrogen engines that will propel the second floor of the New Glenn. Blue origin has also put online a new animation that shows the latest developments of its heavy launcher, with a reusable first stage of high power and a second stage with large specific impulse. The performances of New Glenn promise to be huge. The development schedule for Blue Origin’s New Glenn rocket will be delayed. The heavy launcher of Jeff Bezos’ company is not expected to fly until 2021, a year after the original date. The New Glenn orbital rocket is expected to debut in 2020. But it will probably takes a few more years before it reaches cruising speed. On paper, the New Glenn is an impressive rocket. Reusable, it could be very competitive if it meets the schedule. Because if the rocket accumulates too much delay, it will not fight against the Falcon 9 and Falcon Heavy, but against the Big Falcon Rocket (BFR) of SpaceX. Blue Origin, the company of the founder of Amazon, continues the design of the New Glenn heavy launcher. A test was held last week of the BE-4 engine that will equip the new reusable launcher. The first floor of the New Glenn will be equipped with seven engines. Blue Origin’s new engine burns methane and liquid oxygen. The enormous power of this engine will allow the New Glenn to put 45 tons of payload in low orbit. A second version equipped with a third floor will specifically target the geostationary orbit with a capacity of 13 tons. In both cases, only the first floor of the rocket will be reusable. But Blue Origin announces that every first floor can be reused up to 100 times. In addition, the BE-4 engine will also be used outside of Blue Origin. Indeed, the manufacturer ULA has chosen to equip with this engine its new Vulcan launcher that will replace the Atlas rocket. In this end of the year, SpaceX’s Falcon Heavy is expected to send 30 tons in low orbit in a reusable configuration. The ULA Vulcan is scheduled for 2019 with 29 tons of low-orbit capacity. 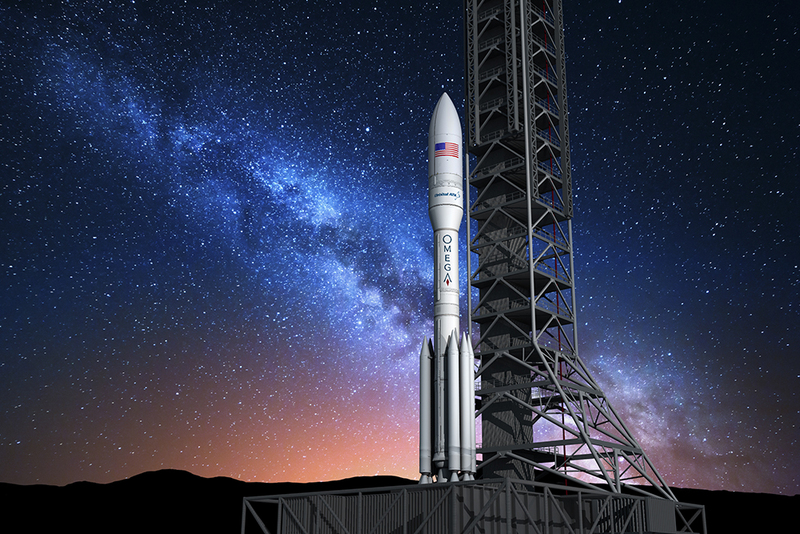 Only the engines of the rocket will be reusable and it certainly will not offer the same price as SpaceX or Blue Origin, but ULA can count on strong partnerships with the US Army and NASA. The first flight of the New Glenn is planned in 2020. Knowing that the SLS will fulfill some of the needs of NASA, customers looking for a heavy launcher will have the choice. Blue Origin could be the only serious competitor at SpaceX. But Jeff Bezos’ company has yet to make progress : control over reuse has been long at SpaceX, so the timing of Blue Origin could change.